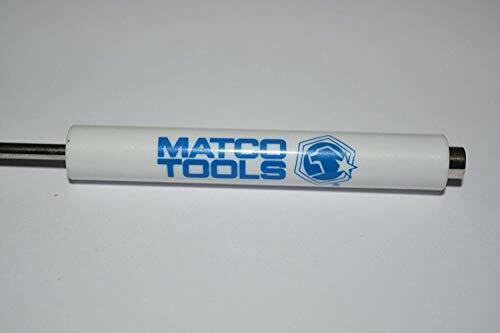 USA Premium Store 10 PCS PROMOTIONAL MATCO TOOLS POCKET CLIP FLAT SCREWDRIVER WITH MAGNET TOP TOOL by New at The Dead Bell. Hurry! Limited time offer. Offer valid only while supplies last. By King Tools & Equipment, Inc.